Travelers use all manner of measurements to choose an airline to fly on or an airport to fly through and beyond price, punctuality is high on some lists. Flight informatoin company OAG gathers oodles of on-time performance data and twice each year shares an ‘award’ ranking airlines and airports with OTP star ratings, 5 being the best. For U.S. airlines, the latest list – found here – give high marks to Delta’s performance. 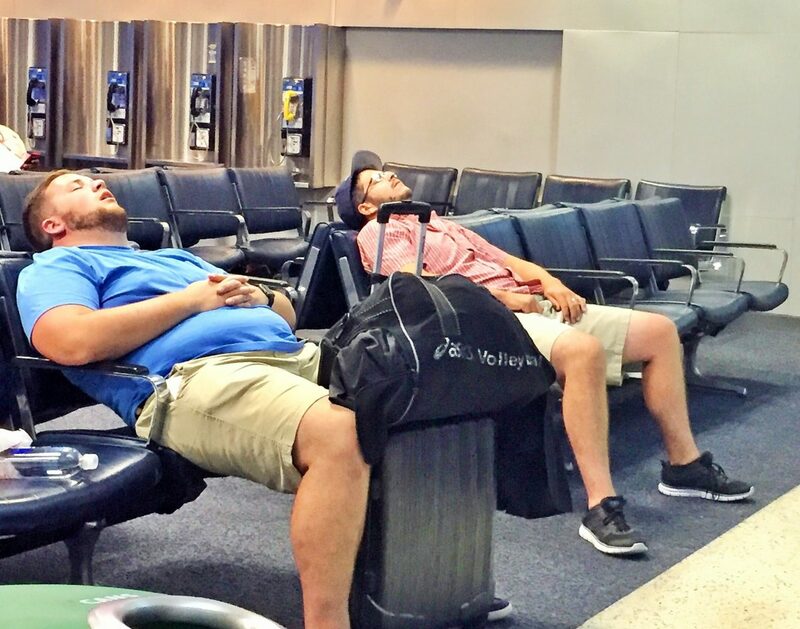 When it comes to airports, the standouts are Salt Lake City International Airport (earning 5 stars for an 85.2 percent on-time performance), Atlanta’s Hartsfield-Jackson International Airport (82.9 percent), Detroit Metropolitan Airport (83.1 percent), Charlotte Douglas International Airport (82.2 percent) and Minneapolis St. Paul International Airport (85.1 percent). Thanks for viisting StuckatTheAirport.com. Subscribe to get daily travel tidbits.